Tara Richter of Richter Publishing and Business Woman of the Year Awards Alumni, will be a mentor at the upcoming Tampa Bay Business Journal’s Bizwomen Summit on August 22nd, 2014. The Bizwomen Summit inaugural event will be held from 9 a.m. to 2:30 p.m. on Friday, Aug. 22, at the Hilton Tampa Downtown. 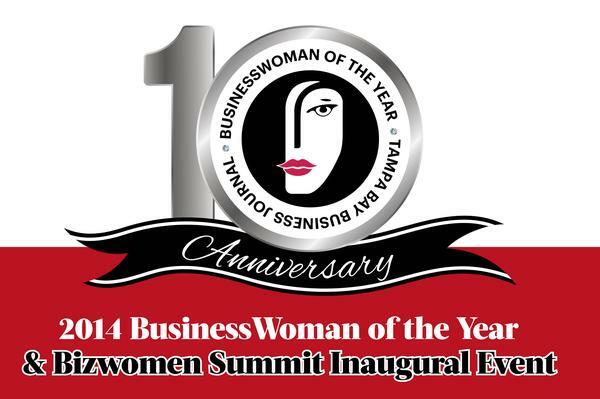 The BusinessWoman of the Year Awards reception will begin at 6 p.m. For more information about this event and to register, visit www.TBBJevents.com.